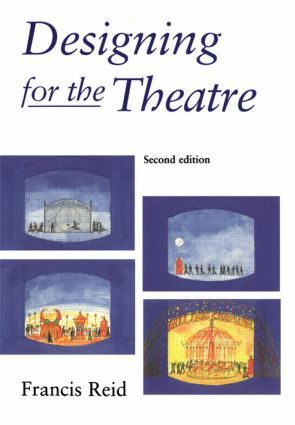 Now in its second edition, Designing for the Theatre has established itself as the authoritative introduction to the processes of design for the theatre. Covering the contribution which can be made by costume, sets, props and lighting to a stage production, the author explains the purpose and process involved in their design. Included in this second edition are new photographs and drawings illustrating some of the most exciting and diverse current trends in stage design.